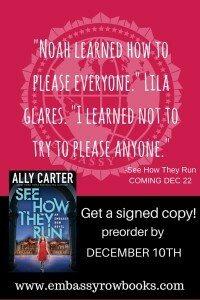 You have exactly 7 days until See How They Run is available in stores and online!!!! And to get you excited here are the past 4 mini excerpts that Ally has posted! Eek!!! See How They Run Mini Excerpts 8 & 9!!!! 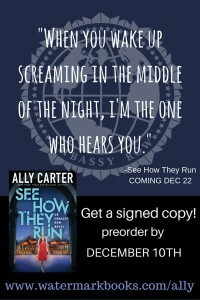 Tomorrow is the last day to order your SIGNED copy of See How They Run!!! 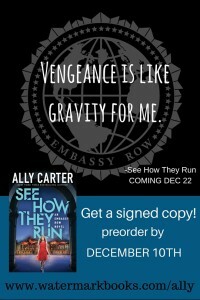 See How They Run Mini Excerpt 7! 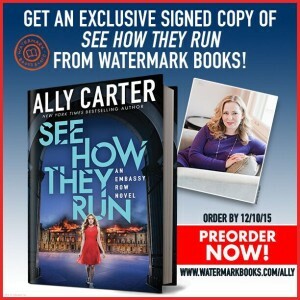 Only 3 more days to order your signed copy of See How They Run! See How They Run Mini Excerpt 5 & 6!!!! Who was kissing?!?!?!?! You will have to read the book to see! 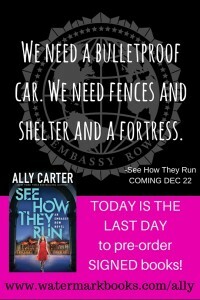 See How They Run Mini Excerpt 4! Eek! 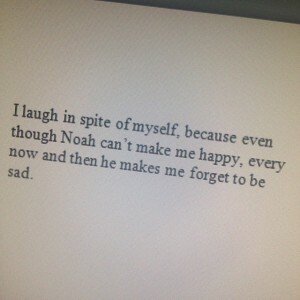 I love this one!!! P.S. 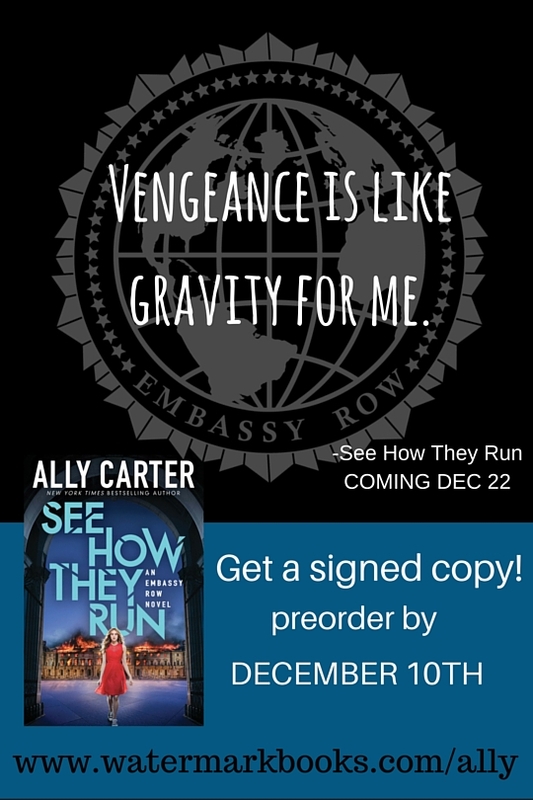 In case you missed it….Ally will be doing a mini See How They Run excerpt every day on her social media to count down to the deadline to buy your signed books from Watermark Books! 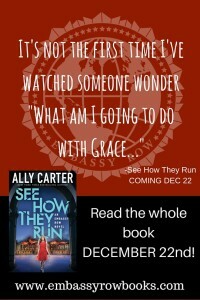 See How They Run Mini Excerpt 3! 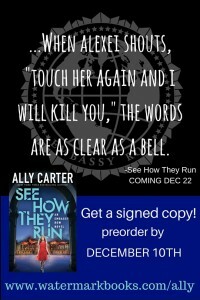 Ally will be doing a mini See How They Run excerpt every day on her social media to count down to the deadline to buy your signed books from Watermark Books! 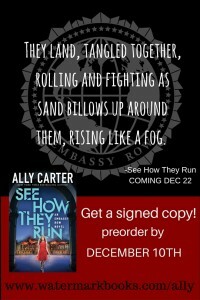 See How They Run Mini Excerpt 2! 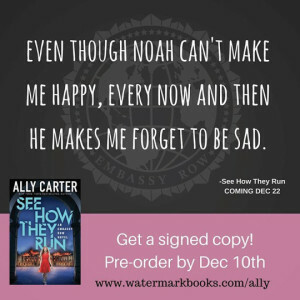 In case you missed yesterday’s post, Ally will be doing a mini See How They Run excerpt every day on her social media to count down to the deadline to buy your signed books from Watermark Books! 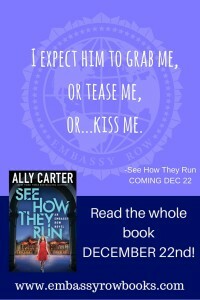 See How They Run Mini Excerpt! I will post here every day since I know some of you don’t have twitter, Instagram, or Facebook. I have to say the BEST part of my job was getting to proof read See How They Run this past weekend!! It is amazing! I can’t wait for everyone to get to read it and that way we can all geek out over it! 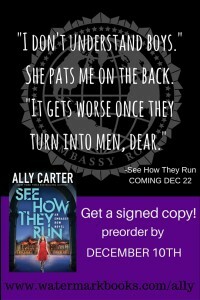 And in case you missed it….Ally put this little excerpt from See How They Run on her social media sites Saturday. And if you are in the Oklahoma City area this weekend go and see Ally Saturday, July 18th, at 3:00 at the Barnes & Noble at the Qual Springs Mall!